Raise CCTE’s profile as a resource and agent for change—CCTE exists to continually advance quality education by improving the preparation and in-service education of teachers & administrators. Develop and implement plan for communicating CCTE brand, key messages and “our stories” via electronic presence and various products. 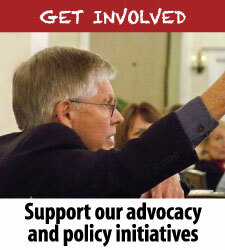 Ensure our communication is tailored to our key audiences: CCTE members, policy makers, prospective members and outsiders. Ensure that our CCTE website continually adds value by providing current information and links to valuable resources in the field. Determine process to ensure the website is continually updated. Either explore hiring a social media position to keep media platforms updated or clarify a process by which all Committee Chairs, SIG chairs and others will provide timely postings, e.g., monthly blog entries, current updates, etc. 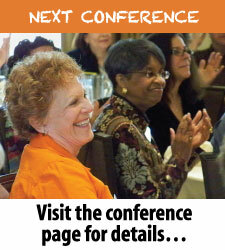 Utilize website and other electronic tools (e.g., Facebook) to generate anticipation of our conferences. Further develop and advance our brand. 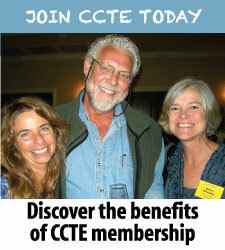 CCTE is a resource for hope, encouragement and support. Identify and create appropriate venues to communicate our “talking points”.